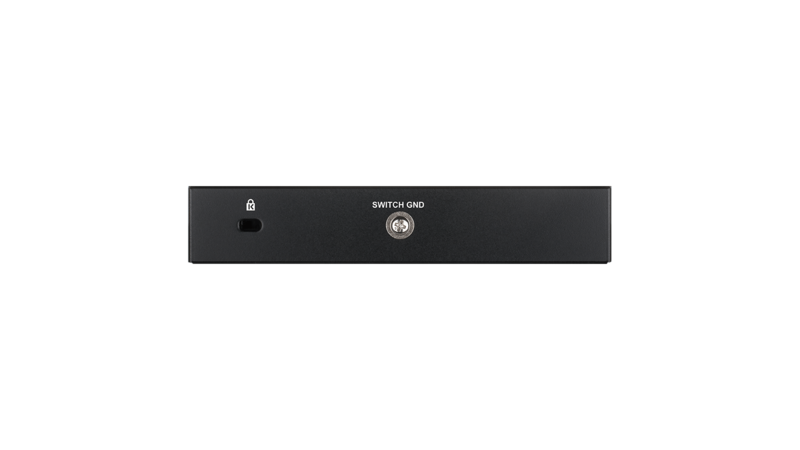 The 5-port DGS-1100-05PD Gigabit PoE-Powered Smart Managed Switch is powered by Power over Ethernet (PoE), making it ideal for deployment in places where no power socket is available. 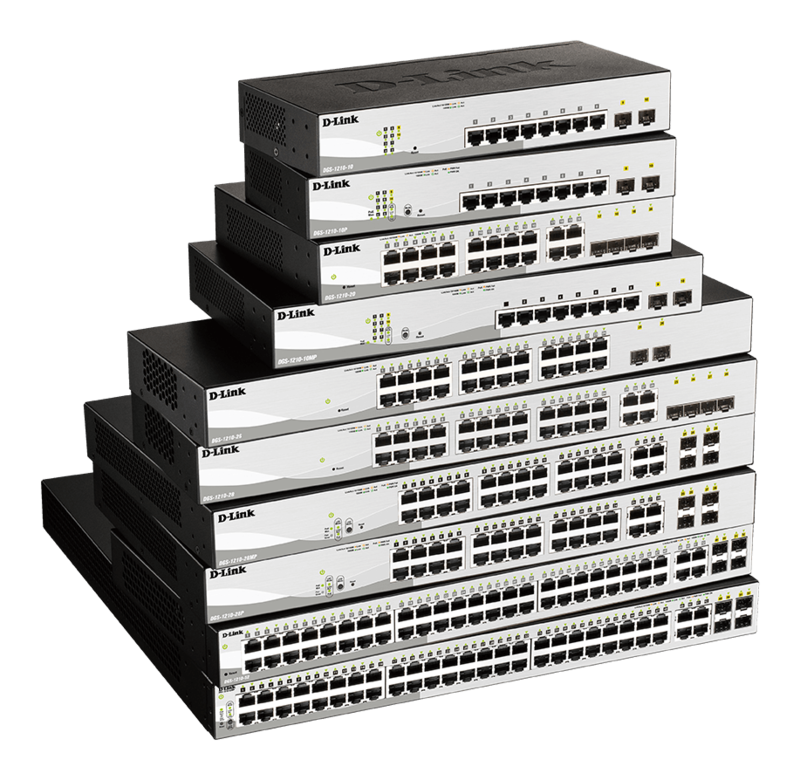 With its extremely versatile PoE-passthrough feature, it can power 2 additional PoE-enabled devices with a PoE power budget of up to 18W¹. It comes in a compact desktop-sized metal case with a fanless design for silent operation. 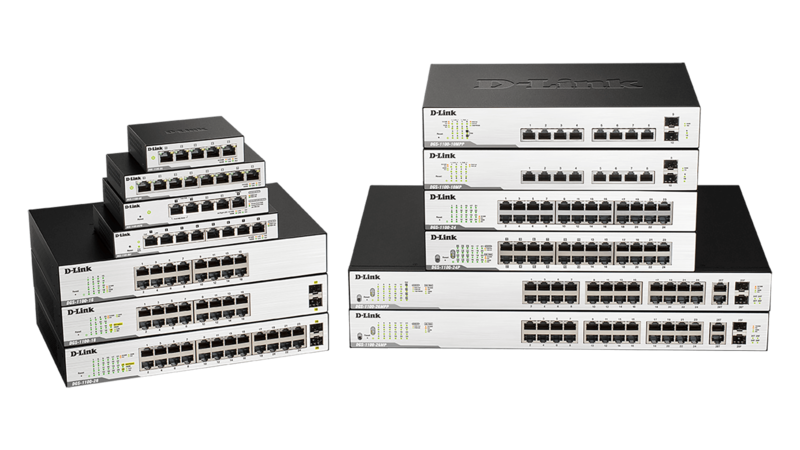 Advanced management features, diagnostic and troubleshooting tools, and energy efficient technologies provide a flexible solution to suit your networking requirements. The DGS-1100-05PD supports Auto Surveillance VLAN (ASV) which ensures the quality of real-time video for monitoring without compromising the transmission of conventional network data. It also supports Auto Voice VLAN, which is best suited for VoIP deployments. This enhances the VoIP service by automatically placing voice traffic from an IP phone to an assigned VLAN. With the higher priority and individual VLAN, these features guarantee the quality and security of VoIP traffic. Bandwidth Control can reserve bandwidth on a per port basis for important functions that require a larger bandwidth or have high priority. Protect your network with its advanced security features like Static MAC, Storm Control, and IGMP Snooping. Static MAC allows you to create a MAC whitelist for specific ports, helping you limit network access to authorised devices only. Storm Control monitors broadcast, multicast, or unknown unicast traffic and will start blocking or discarding packets that could flood the network when the defined threshold is exceeded. IGMP Snooping is able to reduce the loading of L3 multicast routers and save bandwidth in network throughput. Its Loopback Detection and Cable Diagnostics helps find and solve network problems quickly and easily. Loopback Detection is used to detect loops created by a specific port and automatically shut down the affected port. The Cable Diagnostics feature is designed to quickly examine the quality of the copper cables, recognise the cable type, and detect cable errors. 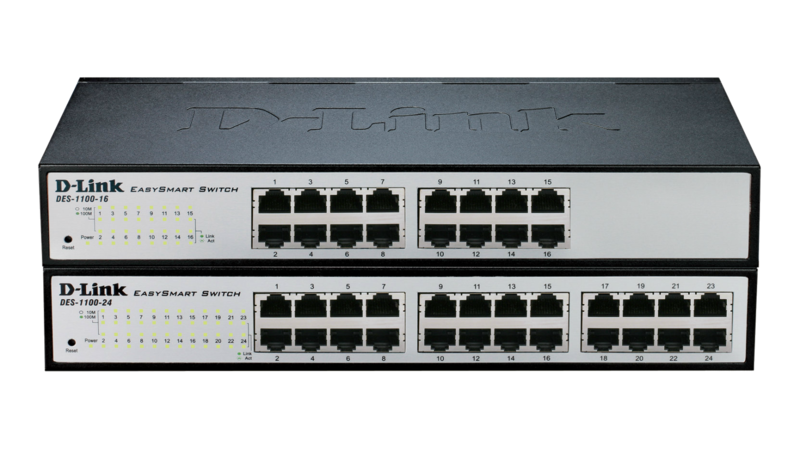 An intuitive D-Link Network Assistant Utility and a web-based management interface are included with the switch. 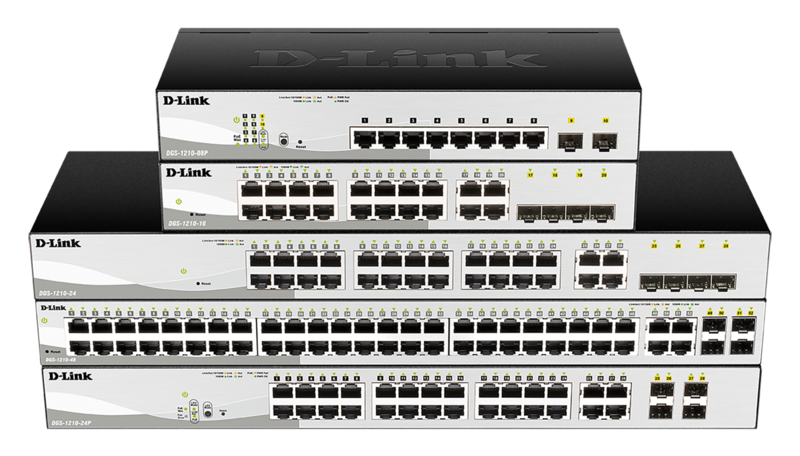 The D-Link Network Assistant Utility allows you to discover, and instantly access all switches in the D-Link Smart Managed Switch family within the same L2 network segment without needing to change the IP address of your PC. The web-based management interface provides a user-friendly interface that enables you to remotely control your network down to the port level. ¹ When powered by a PoE device supporting 802.3at. PoE power budget when powered by PoE device supporting 802.3af is up to 8 W.